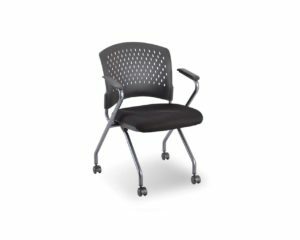 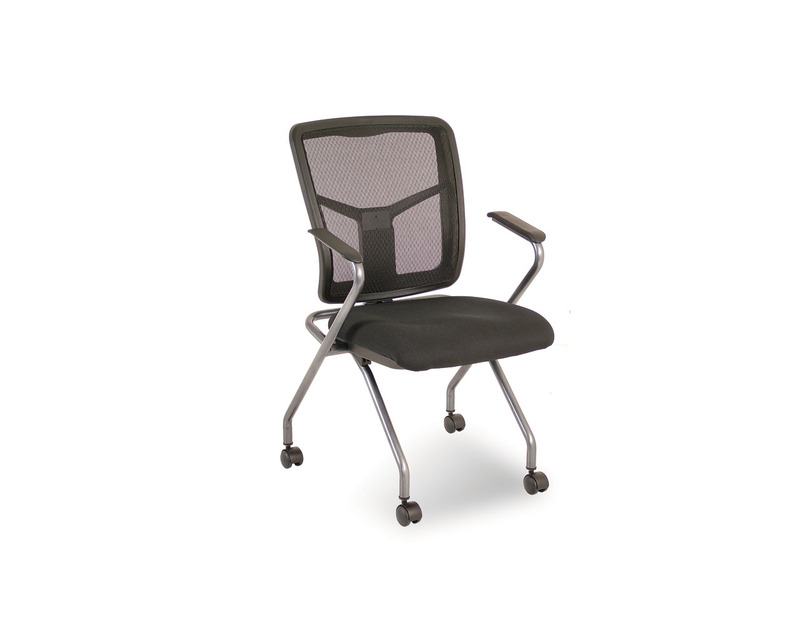 The Ashton Sled Base Guest Chair is made with a premium molded foam seat and back along with sturdy tubular steel frame construction. 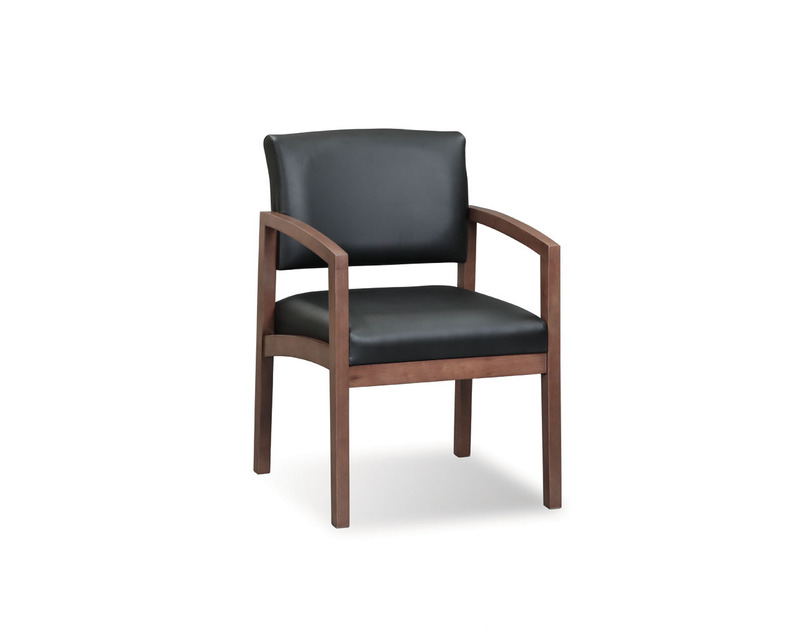 Available in designer fabric or bonded leather, you can be assured that the Ashton Guest Chair is manufactured to provide outstanding quality and comfort at an affordable price. 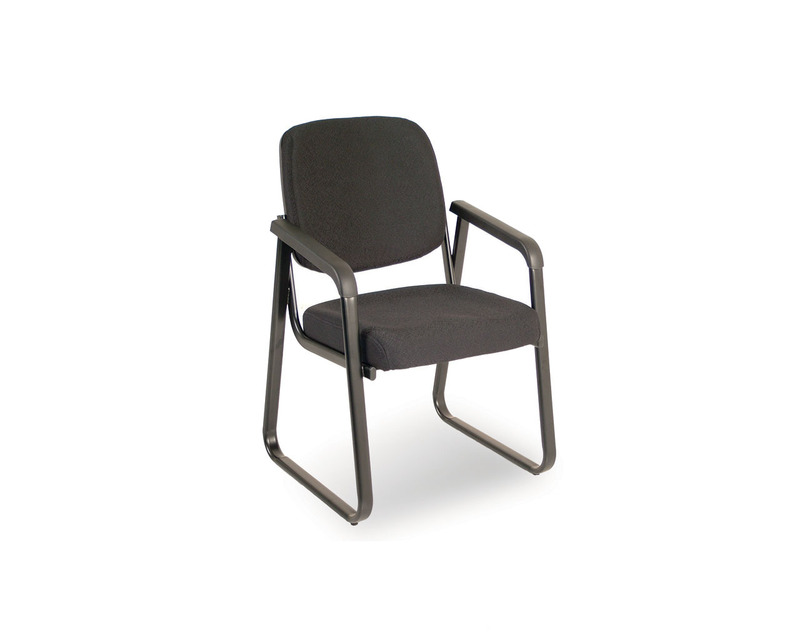 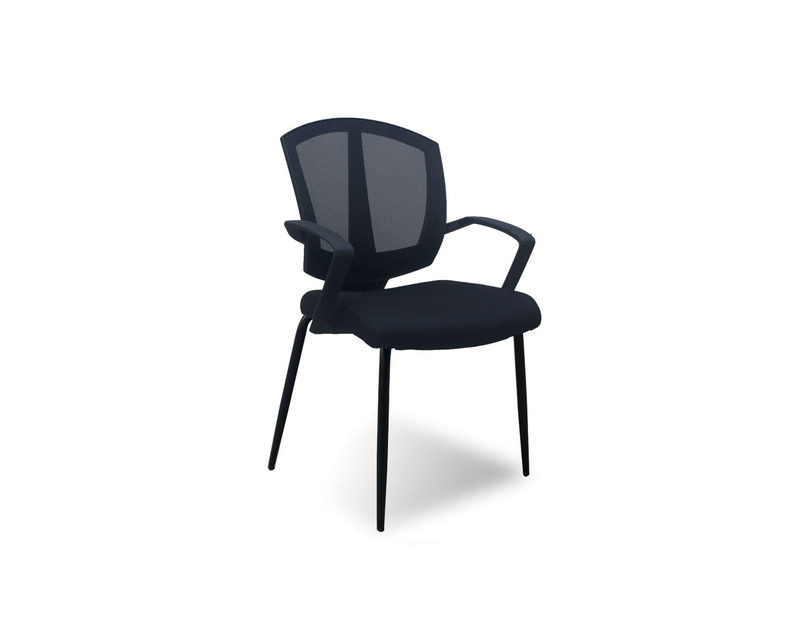 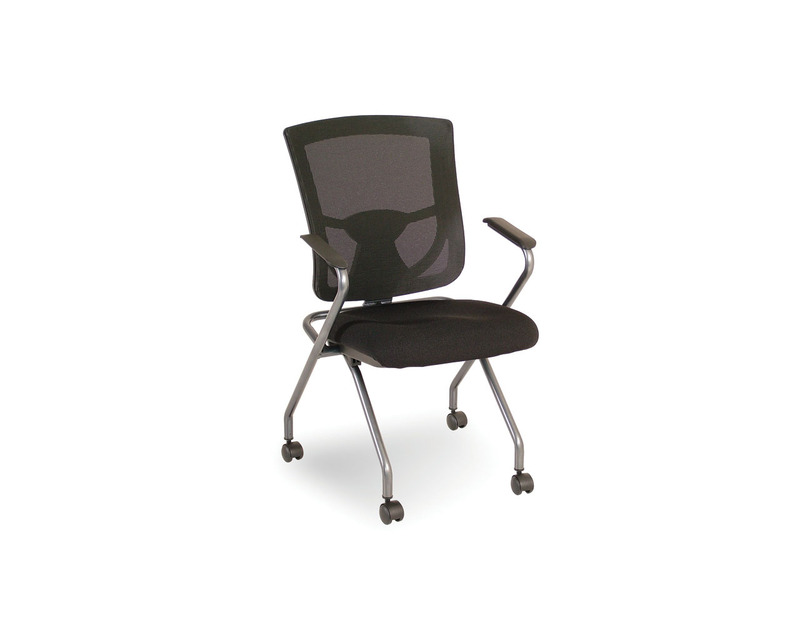 The Ashton Guest Chair comes with molded ‘dura-arms’ to reduce marring and scratching. 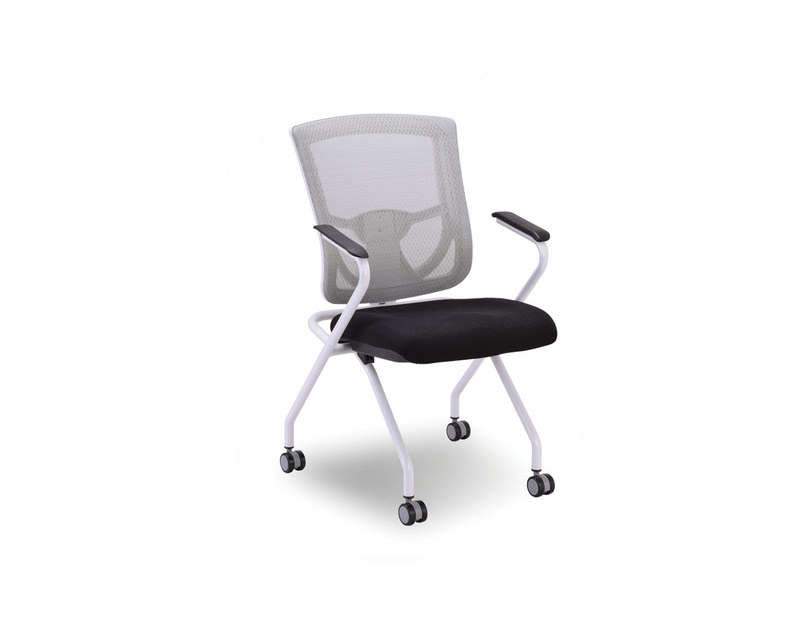 Chair Width (with Arms): 23.5"